Over the weekend, I had the opportunity to spend a lovely morning at Sephora Robson with my friends Lily and Kiara in celebration of the Chloé Love Story fragrance. The event was full of all of the beautiful details you’d expect from Chloé, and included a photo booth for shoppers all day long (which we obviously spent way too much time at). The best part, though? Getting my name etched on the bottle at the engraving booth. There’s always something special about a personalized item; it’s such a beautiful way of making something your own. Au I should have gone, there’s nothing I love more than a personalized monogram/engraving haha! I’m still slowly working my way through my first Chloe perfume/bodyscrubs/lotion set though, not to mention about 3 other open perfumes, so I suppose buying a whole new bottle wouldn’t have been practical! The photo booth pics look very cute! Lovely perfume packaging and it’s so great to have your name engraved on the bottle! Such a special treat! 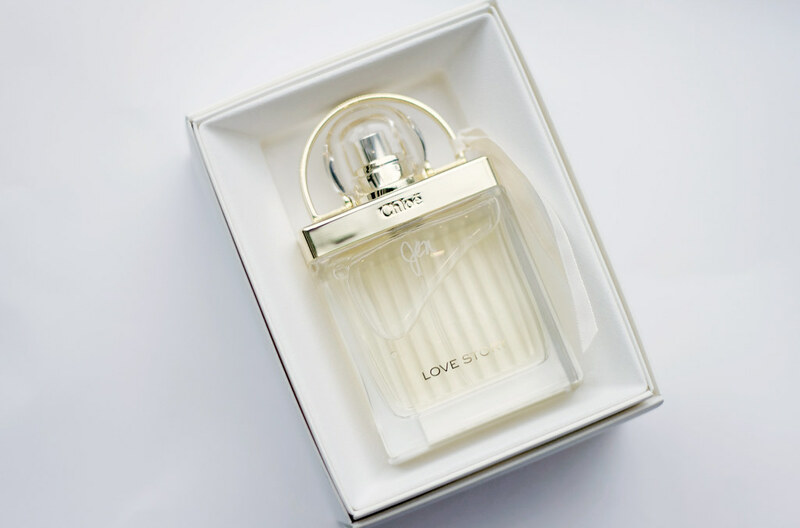 I love Chloe fragrances and that is such a sweet personalized touch! Health & beauty with a medical kick!